Image courtesy of Adam Yzelman Photography. 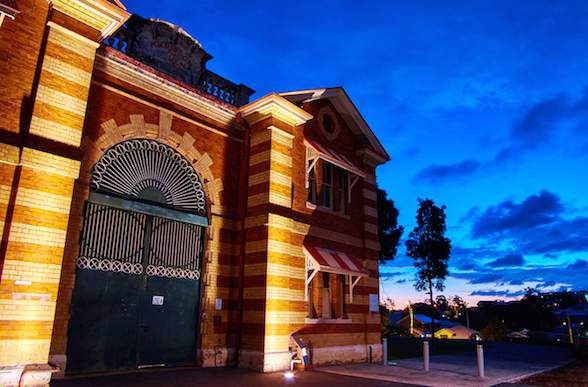 It may have once been regarded as a notorious 19th-century prison, but today Boggo Road Gaol is a multi-purpose heritage-listed venue which regularly hosts fascinating interactive tours. But did you know you can host your next birthday celebration, wedding or corporate event amongst the towering cellblocks and imposing walls? Imagine dancing, wining and dining with your friends and family within the looming cell blocks in the circle! 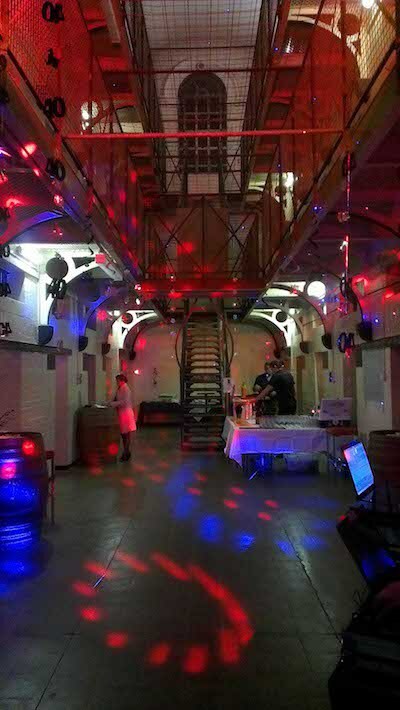 With a range of indoor and outdoor spaces, hosting an event at Boggo Road Gaol is a truly amazing experience and there are a range of affordable packages to choose from! The dedicated and passionate events team will also do everything for you - tables, chairs, bar, cooking facilities and licensed caterers are all provided - so you can put on your dancing shoes and enjoy your celebration alongside your guests! 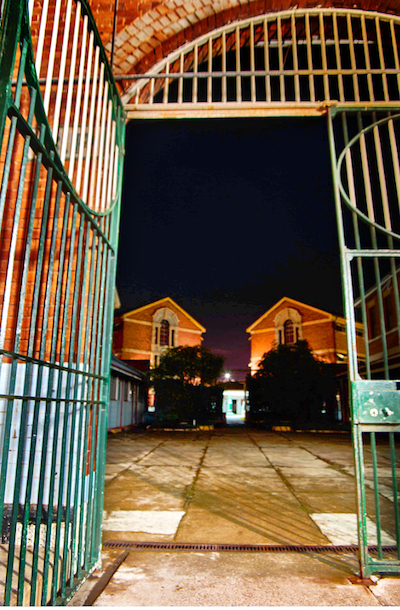 Groups can also simply opt to visit the Jail on a guided historical tour or historical ghost tour for their special occasion. 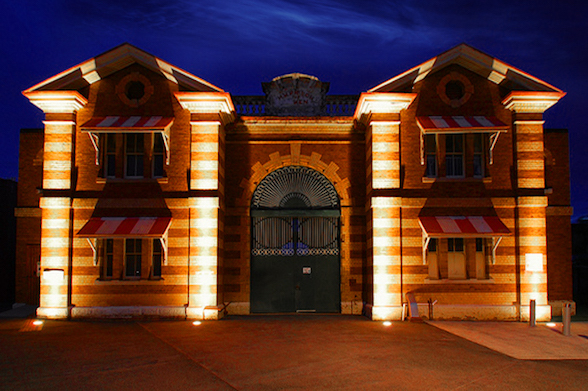 Boggo Road Gaol offers a range of historic locations to suit between 40 and 200 guests. 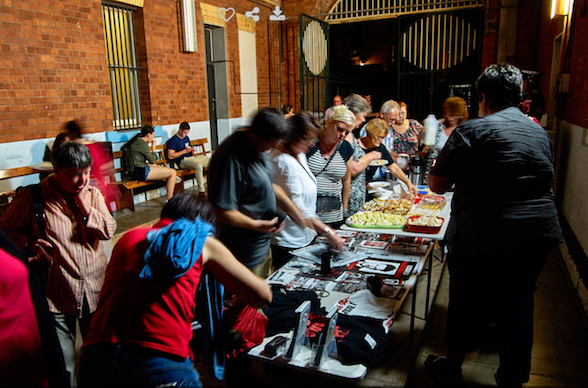 Small groups can dine, party or catch up in one of the original cellblocks, the atmospheric gatehouse, the authentic prison yard or the circle in the centre of the gaol. The Jail Package starts from $69.95pp and includes a delicious two-course BBQ prepared and cooked onsite. All the extras - dining tables, chairs, tablecloths, cutlery, security, cleaning and amenities - are inclusive, plus all guests will enjoy a 30 minute guided tour of the gaol. If you wish to host a Christmas function in November and December, there are affordable packages. Bespoke events can also be organised for groups of 40 persons or more (July to October) and 100 or more during the Christmas period (November & December). Contact the Events Coordinator to discuss your requirements and they will be happy to create a one of a kind experience for your guests. 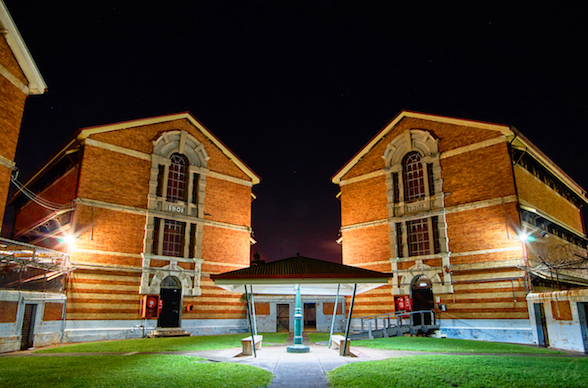 Conference Hire starts at $125 per hour and the rawness of the prison and the stories of its past make Boggo Road Gaol a stimulating environment for tackling problems and developing teamwork skills. 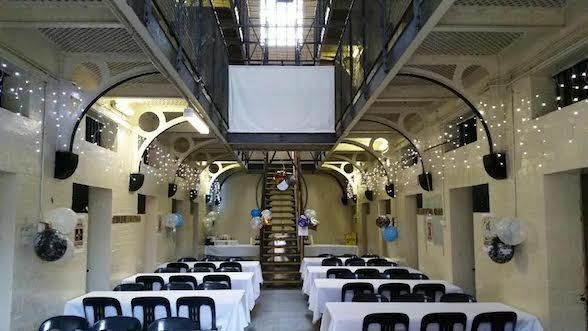 If you want to make your wedding celebration stand out from the others, then you can be sure that there is no other place quite like Boggo Road Gaol! With a dramatic backdrop and fabulous city views, it is wonderful place to host a wedding or commitment ceremony and cocktail or sit down receptions. If you want to find out more, view the 2018 Brochure and complete the online contact form. I'm looking forward to my visit to Boggo Road this week. This looks fantastic! sounds weird, but I wish I knew about this when I got married, a really unique setting!